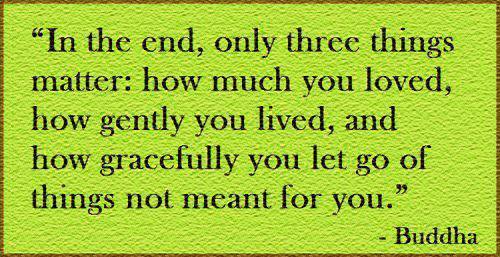 The best letting go quotes and sayings with images. Let’s read these 15 picture quotes and let go of negative feeling or what you can not change, we hope you will find peace & live a better life! 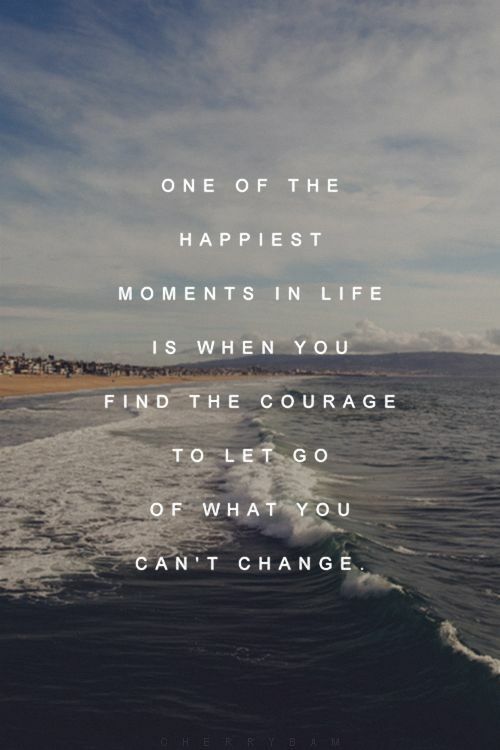 Life becomes easier when you let go of unneeded stress. If it’s out of your control, don’t let it worry you. 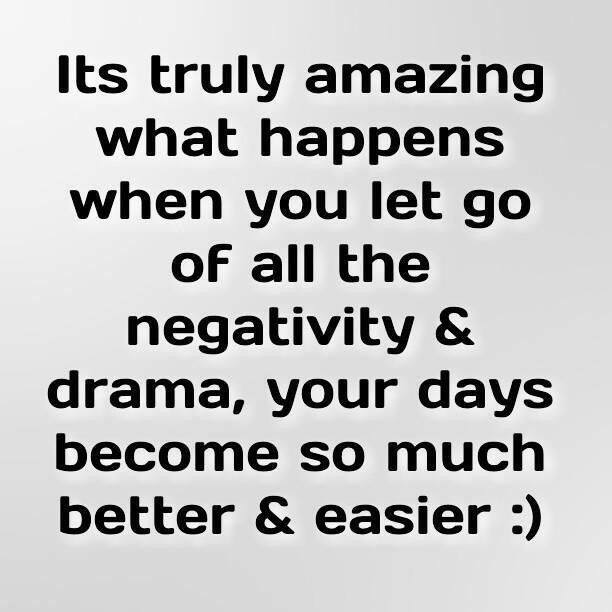 It’s truly amazing what happens when you let go of all the negativity & drama, your days become so much better and easier. 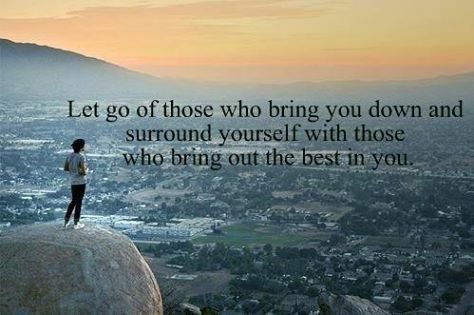 You are only going to be as good as the people you surround yourself with, so be brave enough to let go of those who keep weighing you down. 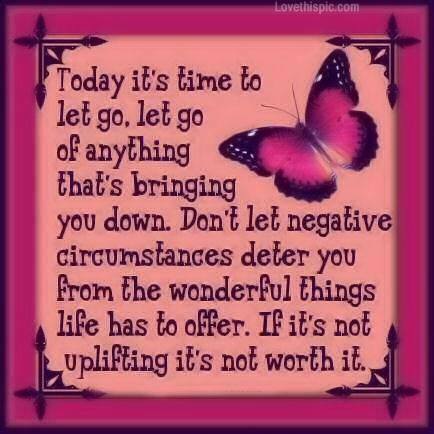 Today it’s time to let go, let go of anything that’s bringing you down. Don’t let negative circumstances deter you from the wonderful things life has to offer. If it’s not uplifting it’s not worth it. 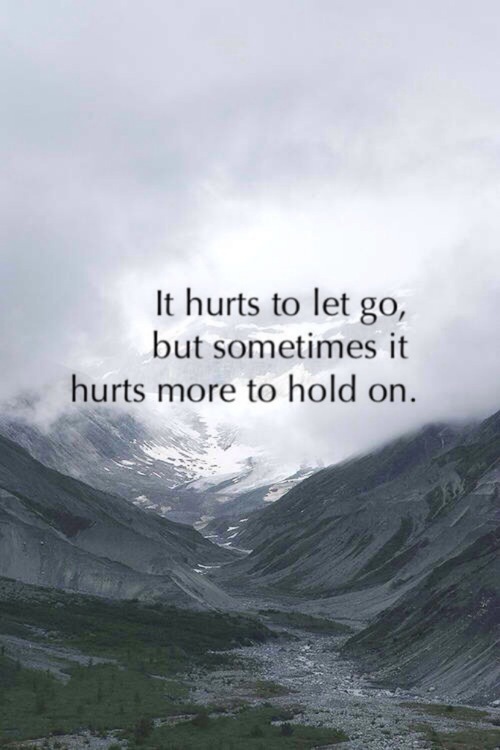 It’s hurt to let go but sometimes it’s hurt more to hold on. 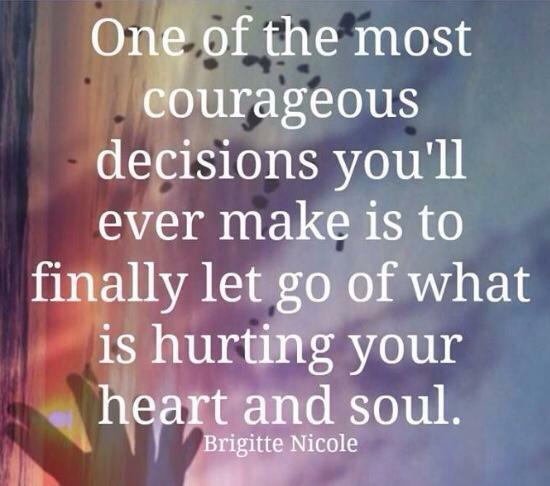 One of the most courageous decisions you’ll make is to finally let go of what is hurting your heart and soul. 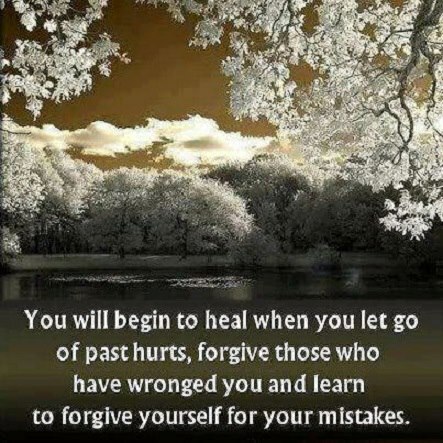 You will begin to heal when you let go of past hurts, forgive those who have wronged you and learn to forgive yourself for your mistakes. 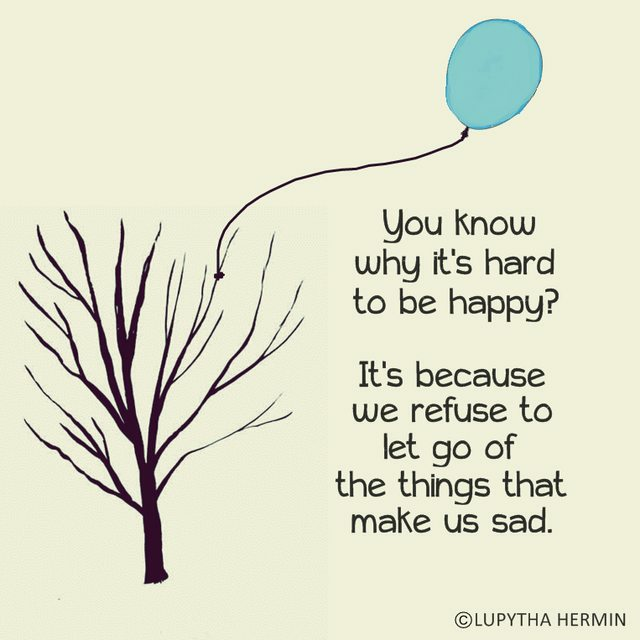 You know why it’s hard to be happy, it’s because we refuse to let go of the things that make us sad. It’s better to let someone walk away from you than walk all over you. you don’t deserve to be a doormat. Let go of those who have hurt you, and make room for those who actually deserve you and want to treat you well. When you try to control everything, you enjoy nothing. Sometimes, you just need to relax, breath, let go and live in the moment.